We had two busy days at EdSurge´s Austin Tech for Schools Summit. EdTech Leaders day (September 30th) was largely attended by superintendents, directors of curriculum & instruction, and instructional technology officers. All Educators day (October 1st) was largely attended by teachers, site administrators, and site support staff. 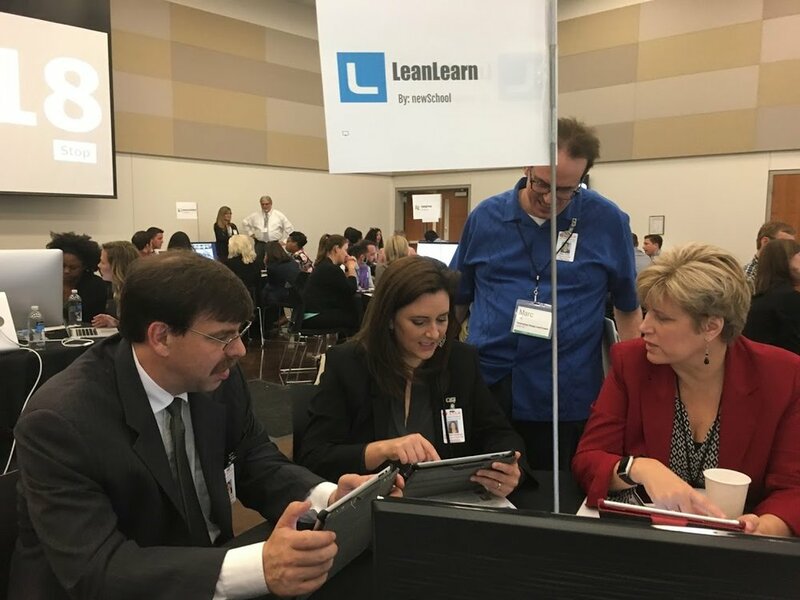 We had conversations with more than 50 educators and decision makers after testing LeanLearn, and they all provided us with very valuable feedback, some of which lead us in new directions. So thank you EdSurge and all teachers & leaders providing us with all this valuable feedback that speeds up our learning dramatically. We also look forward to launching several new pilots in the Austin area next year. Older PostMore chaos in education, please!